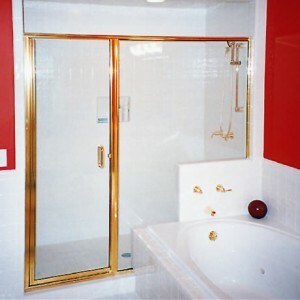 CON-TECH is pleased to offer several trim options of swing door enclosures. The Cardinal series is a standard line of semi-frameless enclosures, they have both a metal door jamb side and threshold. 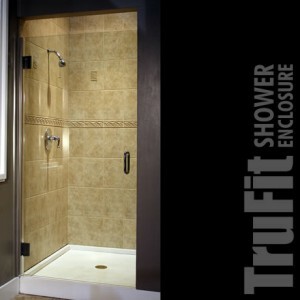 The Craftsman series feature fully framed doors (metal all the way around the glass). Both are available in a nearly unlimited number of configurations. 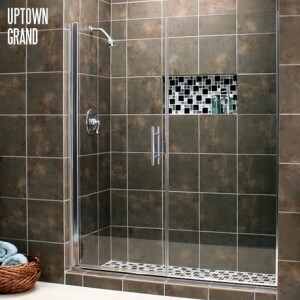 For a truly clean look, choose a heavy glass or cast glass enclosure made from 3/8″ or 1/2″ glass. These use clips or channels to connect the glass.